The Sustainability Dilemma Manager - What does it need to successfully implement corporate sustainability strategies? Packaging: A sustainability challenge or opportunity? More information about the program, speakers and registration can be found here. Meet Finch & Beak at the Congress! 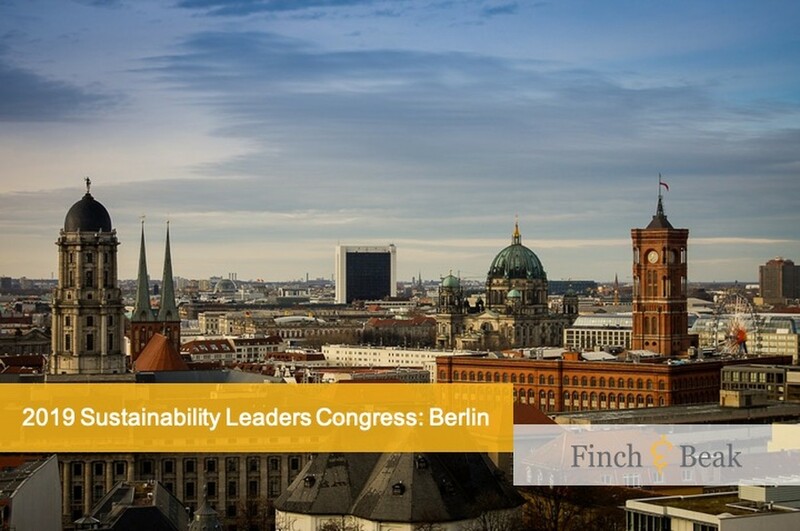 Josée van der Hoek, Director, will be attending the conference on behalf of Finch & Beak. Josée is happy to meet and share thoughts on sustainability. Please contact her at josee@finchandbeak.com or call +31 6 28 02 18 80 to schedule a meeting.